Contact Us - Melanie Ho Erb, M.D. Let us know a little bit more information about the procedures you are interested in. 1. Dr. Erb’s building is NOT on Sand Canyon Avenue. 2. 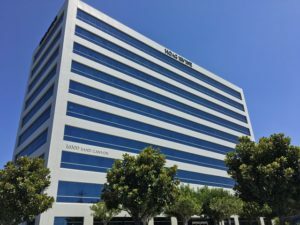 Dr. Erb’s building is in the Hoag Irvine Hospital Complex of buildings. 3. You must take 2 separate elevators to get to the 10th floor. We recommend that you print out the directions and take them with you.